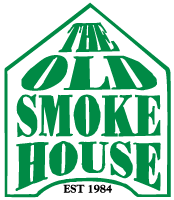 The Old Smoke House would love to hear from you! To request an estimate for our catering services for your next special occasion or corporate event, please contact us by either giving us a call or filling out the form below at your convenience. One of our friendly staff will return your inquiry as soon as possible, as we look forward to serving you!